Find the full collection at 58% off -or the individual kit and add-ons at 30% off– through Tuesday midnight at GingerScraps and The Digichick. 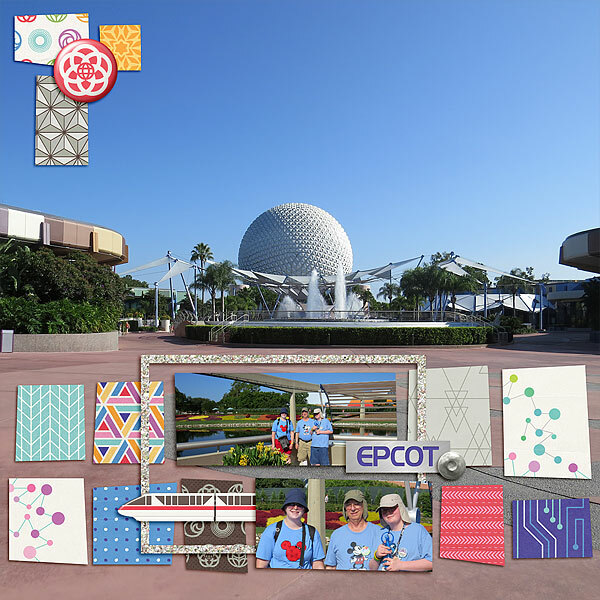 I have two layouts from our visit to Epcot in 2014 with James’ family. 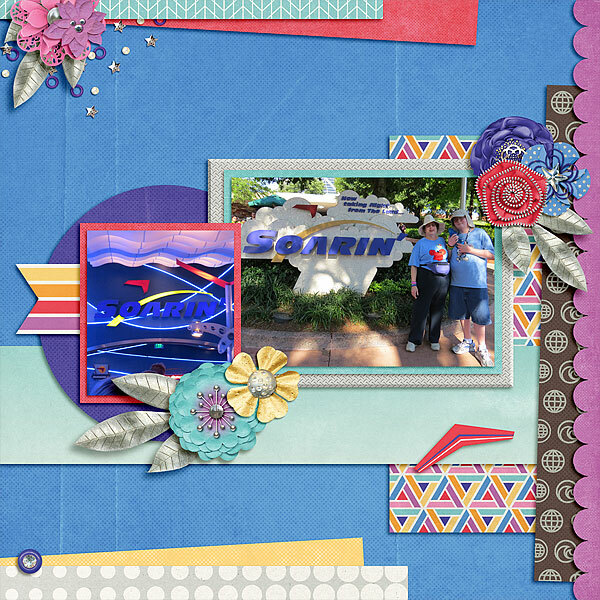 Here’s a gorgeous cluster to share, made by CT member Lisa. Visit Marina’s blog HERE to download and enjoy!